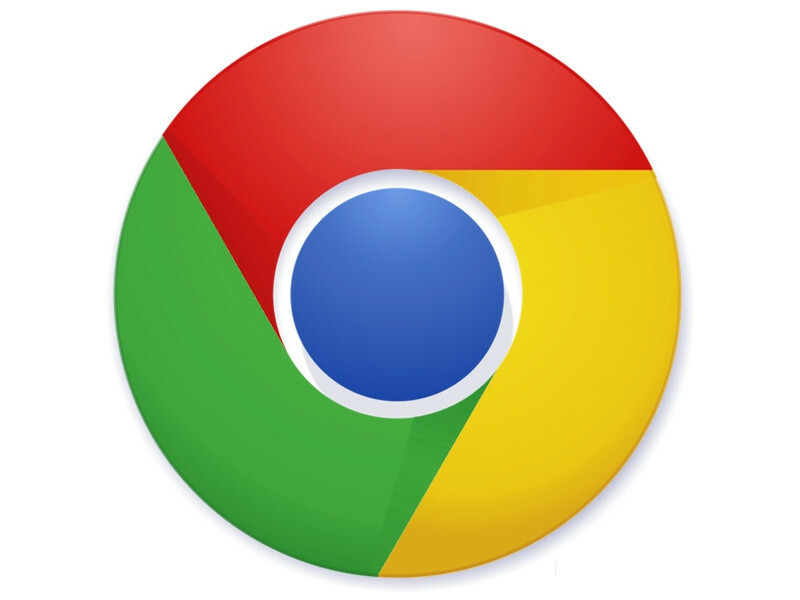 Google is bringing its new Material Design to its Chrome browser for Android versions. The company says that the revamped app will hit the Google Play Store in a few days. Beyond the new design elements, Chrome 37 will also automatically log users into Google sites if they sign into the browser app using their Google account. There are also the mandatory “bug fixes and performance improvements” that you’d expect with any app update. You can grab the app here, but you will need to wait until the new version goes live.